Over the years, IKEA has made a name for itself as an option for homeowners looking for affordable pieces of furniture and other home items. It’s not surprising then that the brand comes to mind when there’s talk of upgrading and updating a home. If you’ve been planning a kitchen upgrade of your own, should you install an IKEA kitchen? In the style department, IKEA undoubtedly has many design options to choose from. And while IKEA has already differentiated itself from many big box stores as a source of affordable home furnishings, you can enjoy even more savings if you time looking at kitchen countertop options with the company’s sales. Most importantly, IKEA cabinets are made of particle board, which simply does not wear as well as solid wood. You can’t expect IKEA kitchens to last as long as professionally-installed, high-quality cabinets. There’s a bit of a learning curve when it comes to IKEA kitchens. If you’re not that handy at assembling things, you’ll run into problems for sure. Not to mention that not all walls are plumb or level, which you probably won’t realize if you don’t have the know-how of a contractor. 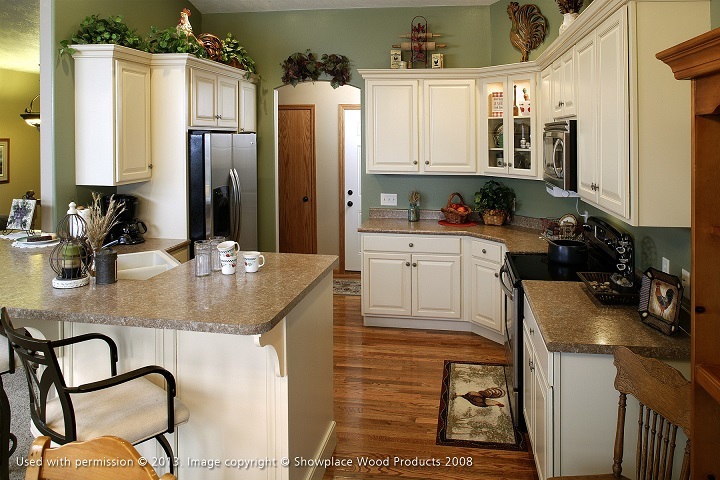 Unfortunately, a flaw that is not corrected before kitchen cabinets are installed will worsen along the line, affecting how the whole assembly looks and performs. To learn more about what DreamMaker Bath & Kitchen of Livonia can do for you, simply give us a call at (734) 390-9191. Start a conversation with one of the best kitchen contractors in the area today!